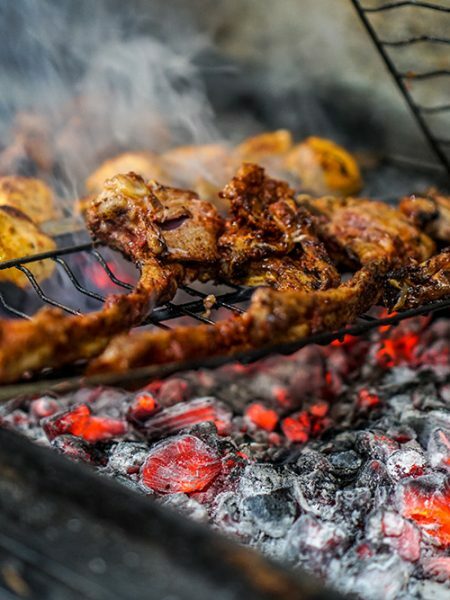 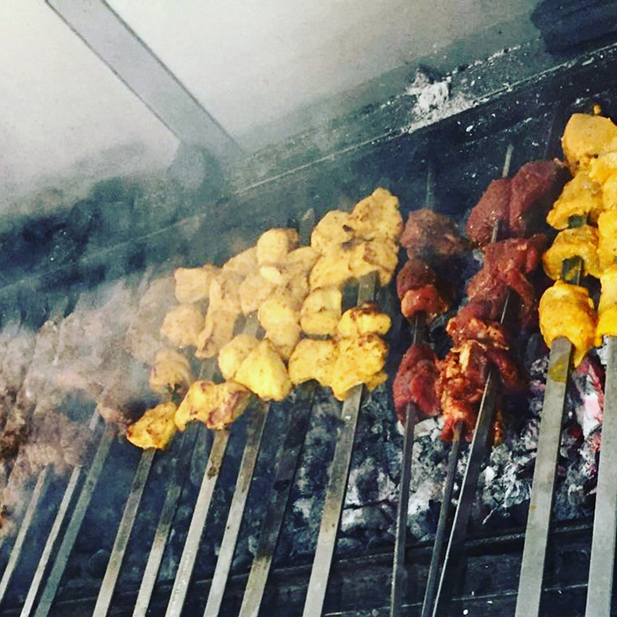 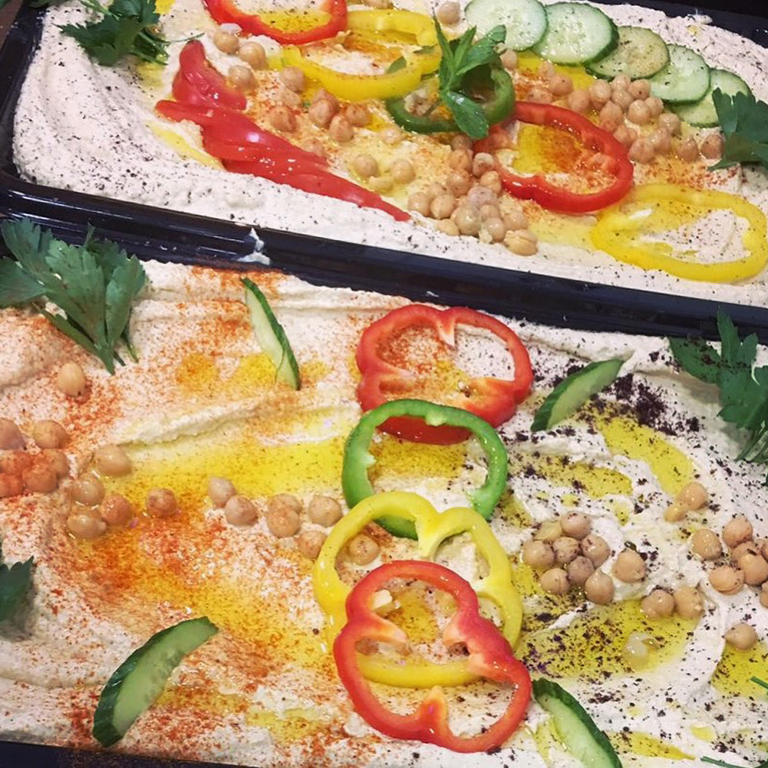 Bader Restaurant is situated on Birmingham’s Coventry Road and offers customers a taste of classic Lebanese and Arabic cuisine, from homemade hummus to mouth-watering shawarma. 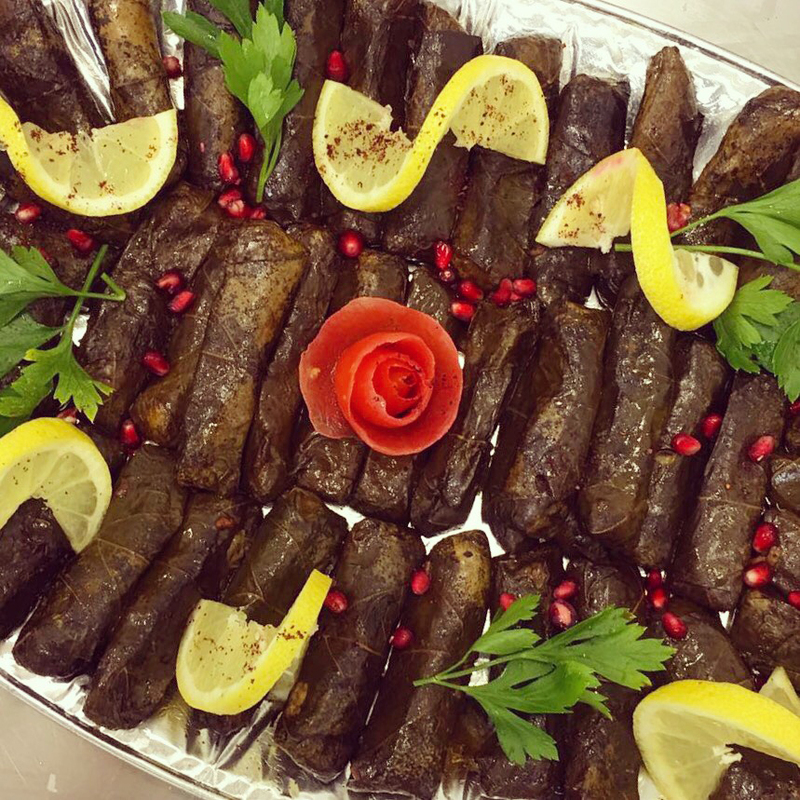 With authentic Middle Eastern cuisine and warm hospitality in a traditionally-decorated and modern space, Bader Restaurant is your little taste of Lebanon in Birmingham. 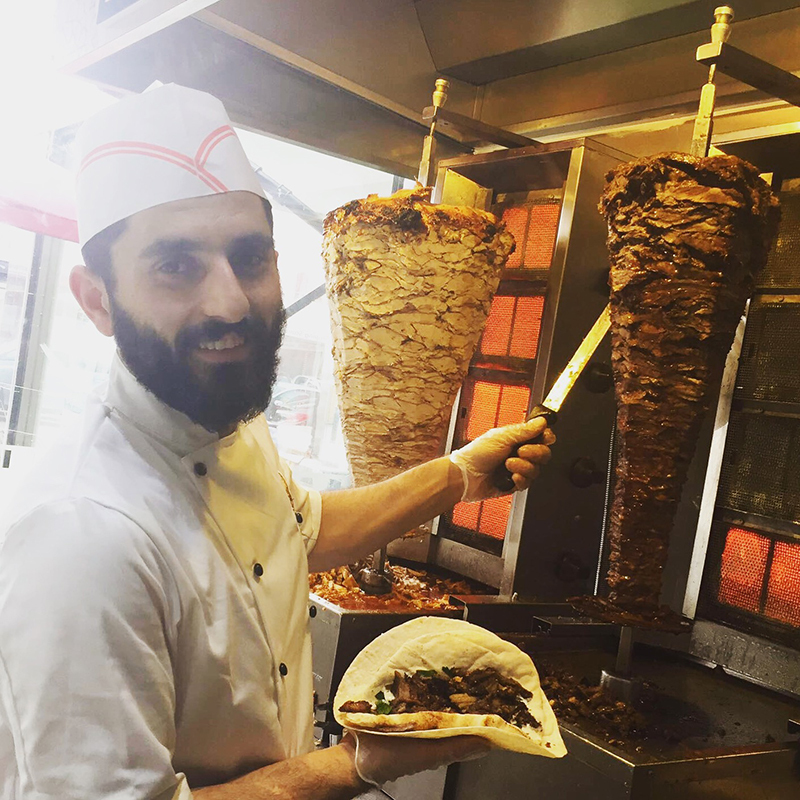 Enjoy Bader’s freshly cooked and flavoursome cuisine in the restaurant with friends, family and colleagues or order from our takeaway menu to enjoy our Middle Eastern delights in your own space.